GOSPER ENTERPRISES are a HIA Platinum Member, Lysaght Gold Distributor & Kevin is a fully qualified LICENSED BUILDER: 38327 (not just a builder of "kits" with restrictions). 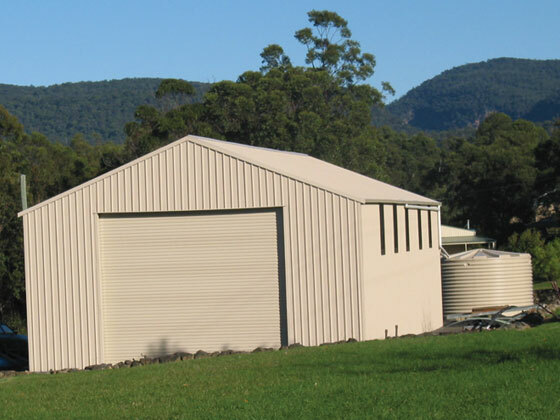 Sydney's leading wholesale distributor of METAL ROOFING & KIT BUILDING supplies to the building industry statewide, both to trade & the public direct. Our Garages & Farm Sheds etc. 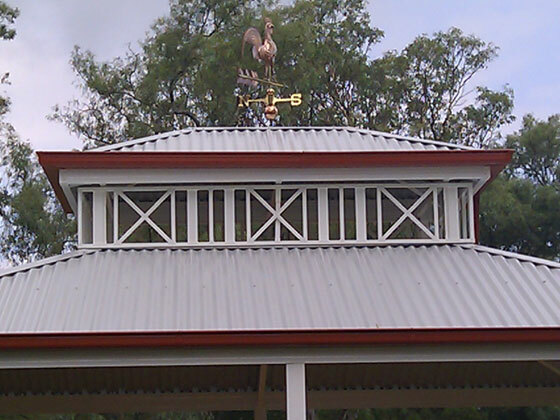 can be supplied in kit form (statewide) or fully erected (Sydney Metro). We can manage the job from the very beginning, right through to the end. WE ARE ABLE TO PROVIDE A FULL BUILDING SERVICE FOR THE HOME, INDUSTRY & THE GREAT OUTDOORS. Personalised to suit your individual requirements. 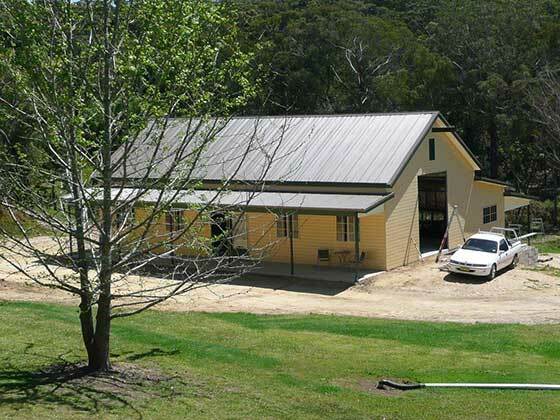 Gosper Enterprises is able to deliver products and buildings in kit form almost anywhere in New South Wales.